With the enthusiastic support of more than 400 men and women, the Union County Park Association was organized to urge the formation of a Park Commission. In order to appoint a Park Commission, State law mandated that the County have a minimum population of 200,000. When the 1920 census indicated that Union County’s population fell short of that number by 100, Cranford residents canvassed every home to get signed affidavits from anyone who had not been present during the official census. The population of Union County was 200,157. 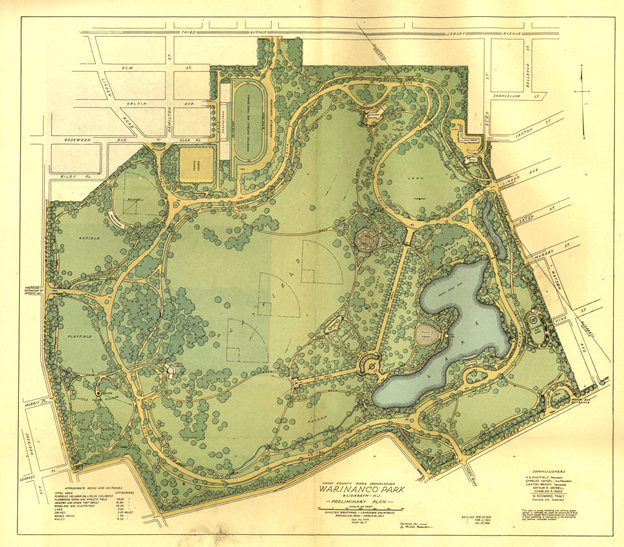 In April of 1921, Superior Court Justice James J. Bergen was petitioned to appoint a temporary commission to study the feasibility of a Park Commission. On April 30, a temporary commission was named and given $10,000.00 and two years to complete the study. In less than five months, the group finished the study and returned $8,391.00 of the money. The emphasis of the report was to move quickly, before the available open space was gone. On the November 8, 1921 ballot, voters were asked to approve a permanent five-member Park Commission and $2.5 million to be spent at the commission’s discretion. Despite opposition from the more populated areas of the County, the ballot was passed. 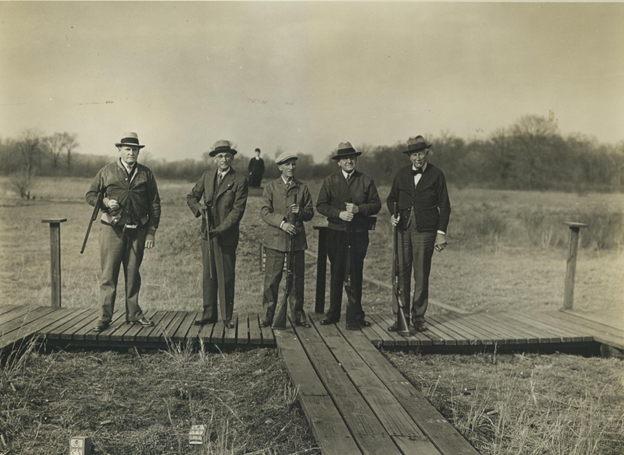 On November 19, 1921, Henry S. Chatfield, Charles A. Reed, Arthur R. Wendell, Charles Hansen and Caxton Brown were officially appointed commissioners of the newly formed Union County Park Commission. 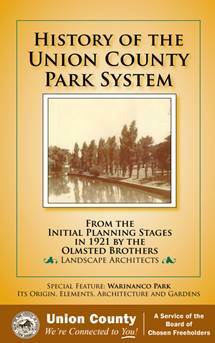 In December of that year, the commissioners met to begin the task of building a park system. Over the next few years, potential park land was visited, landscape architects were hired and Princeton graduate W. Richmond Tracy, Chief Bridge Builder for the Bronx River Parkway, became the first man on the Park Commission payroll as Engineer-Secretary. The plan of any County Park System should be based on the principle that such system would benefit the whole population of the County, that it should be convenient and easily accessible to the large centers of population, and that, above all else, it should take over and preserve for park purposes land adaptable for parks before it is utilized for residences, factories or other purposes. By June of 1925, the Park Commission had spent $1.7 million to purchase and develop 2,000 acres of land and had options for condemnation proceedings on another 1,000 acres. 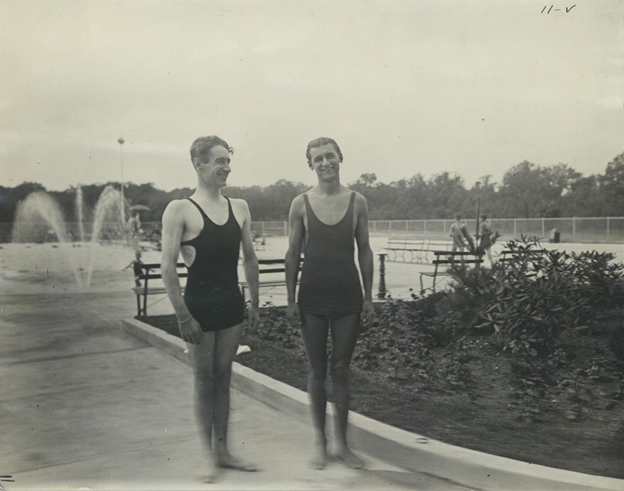 The Park Commission pushed through a referendum for an additional $1.5 million and another $1 million in 1928. 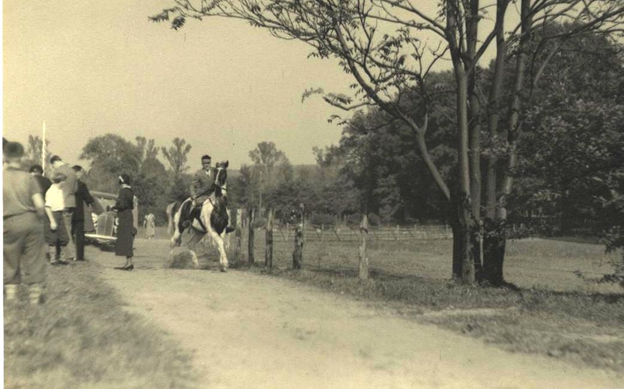 By 1930, the Union County Park System encompassed 4,160 acres of land. With the reduction of the six-day work week to five days, leisure time increased and the need for recreational facilities and activities became more important than ever. In 1927, the Commission hired F.S. Matthewson as the first full-time Recreation Director in any county park system in the United States. Within a year, Mr. Matthewson proved the value of having planned recreational programs by increasing playground programs, forming day camps, organizing sports leagues and numerous county-wide events. Over the next 50 years, the Park Commission continued to acquire and develop parkland and recreational facilities to meet the needs of the growing population.